HOT price on dog food! Wow! 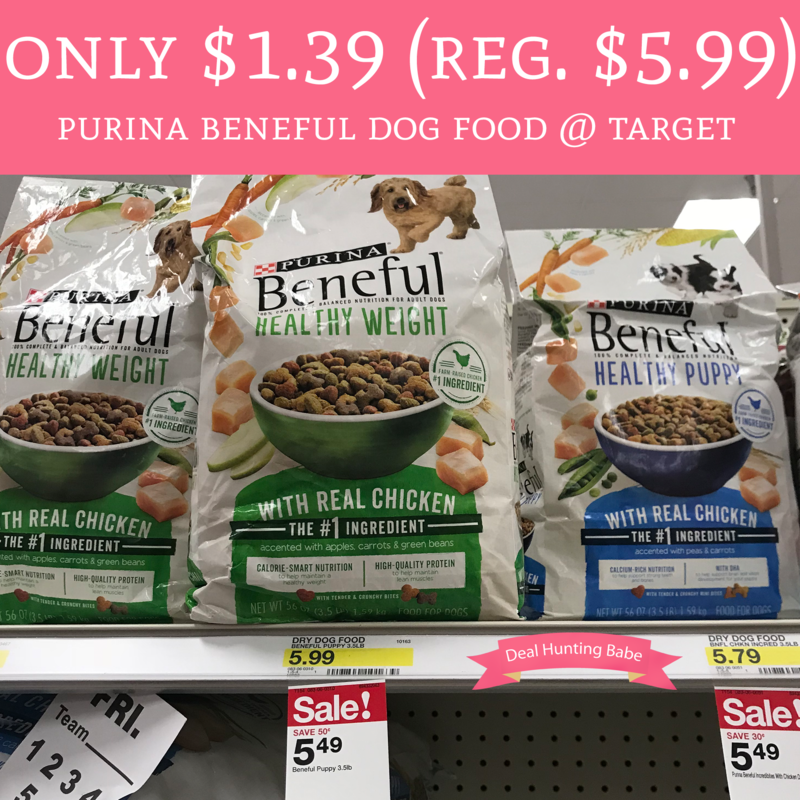 Check out this deal on Purina Beneful Dog Food at Target! It is on sale for just $5.49 and you can pair that with a 20% off Cartwheel and a $3/1 printable Coupon! This will make each bag just $1.39! This sale ends on January 13th so don’t wait!